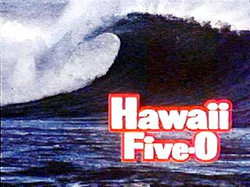 In cased you missed it there was a little action yesterday in Hawaii Five-0. No, Detective Captain Steve McGarret (Jack Lord) was nowhere to be found. “Book ’em, Danno!” is now echoed from those who want an arrest made. What was all the hullabaloo about? 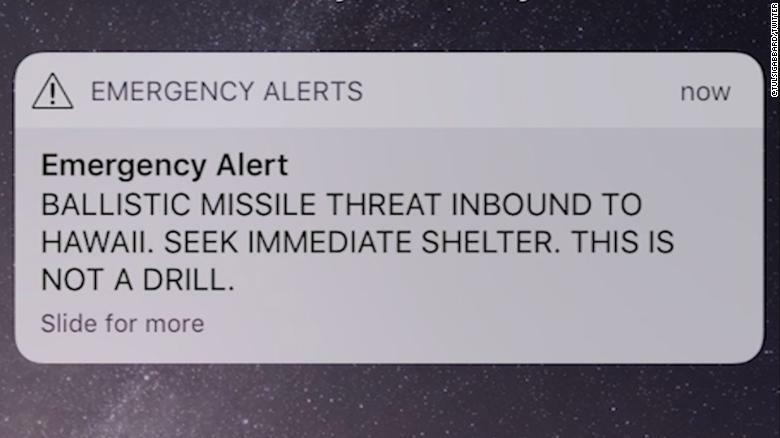 Well, nothing more than an emergency message by the Hawaiian emergency management agency telling everyone to hunker down because a missile was headed their way. How can something like this occur? Click here to listen for the most idiotic excuse ever. Is this guy for real? Democrats are to blame. Trigger happy Democrat Pushed the wrong button! “It is my fault”, who is this guy? 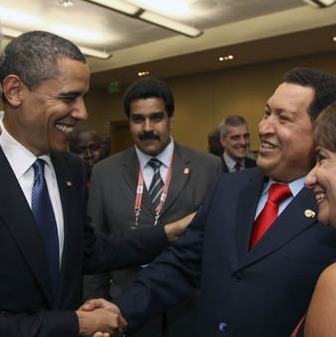 Good thing he wasn’t president. BTW President Trump was teeing up on the golf course when he heard the news. Therefore he could not be to blame. No problem there? 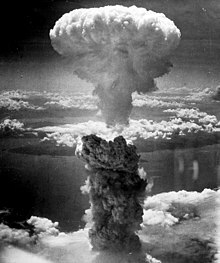 However, the populace in Hawaii went into a frenzy; it wasn’t Japan this time sending the message to President Trump but North Korea. “FALSE ALARM” went out a few hours later, well it seemed like it. No need to get into the trivial matter of time. It was a mistake by an employee at Hawaii’s Emergency Management Agency (EMA) who “pushed the wrong button” during procedures that occur during the handover of a shift. The alert was corrected by email 18 minutes later but there was no follow-up mobile text for 38 minutes, the Honolulu Star-Advertiser reports. The alert system is in place because of the potential proximity of Hawaii to North Korean missiles. This takes us back to the “War of the Worlds” broadcast in 1938.